Two of North Tahoe High School’s top student-athletes have been recognized as among the best in Northern Nevada. Seniors Thomas Mercogliano and Jillian Ferre were recently named Nevada Interscholastic Activities Association / One Nevada Credit Union Top 10 Student-Athletes of the Year for Northern Nevada, and will each receive a total of $1,000 in scholarships from the association and credit union. 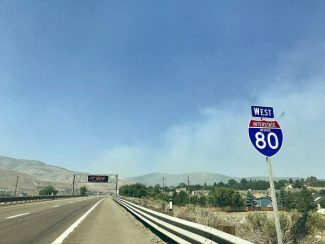 The annual award, according to the association, is given to not just the top high school athletes in Nevada, but to those students who exemplify total school and community involvement. Mercogliano and Ferre will be recognized at a banquet at the Peppermill Reno Hotel Resort on Tuesday, April 30. Mercogliano is a three-sport athlete this season, having played football, skied, and is now on the Lakers track and field team. The North Tahoe senior owns one of the most prolific stat lines in Nevada high school football history and was named Class 2A Northern League MVP this past season. He is also an Eagle Scout, and volunteer at Project MANA. This past football season, Mercogliano, who was also named first-team all state, threw for 1,960 yards and 19 touchdowns, and led the Lakers with 1,378 rushing yards and 14 touchdowns. For his career, the four-year starter will go down as one of the most productive players in Nevada high school history. Mercogliano is one of four players, regardless of class, to surpass 10,000 total yards of offense, finishing his high school career third all time with 10,806 yards, which is the most ever by a Class 2A player. 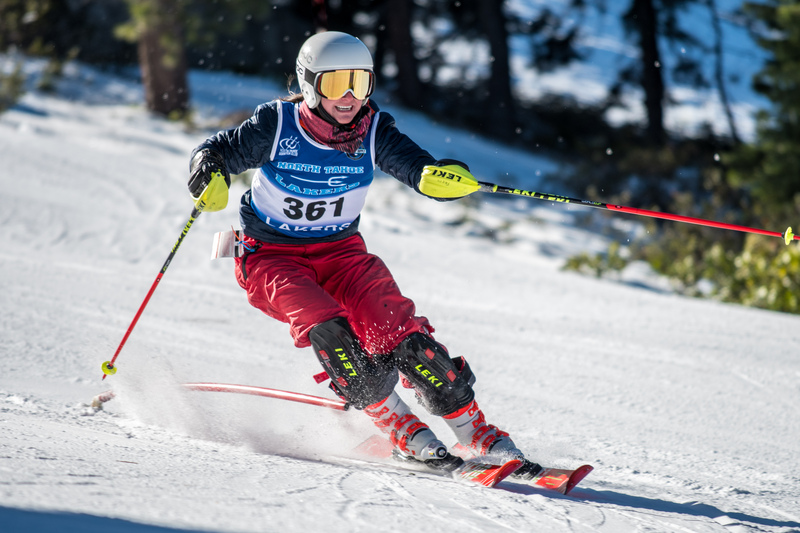 Mercogliano then transitioned to skiing this past winter and helped the North Tahoe boys’ alpine team to a third straight combined state championship. Mercogliano is also set to have his No. 12 football jersey retired, becoming the second North Tahoe athlete in school history to receive the honor. He will head to Occidental College next fall, joining the Tigers football program as a quarterback. Ferre has excelled in every sport she’s participated in this past year. The Lakers senior led the North Tahoe girls’ cross-country team to a fifth straight state championship last fall, finishing the state championship race second individually to capture silver. Ferre took first place at the Class 2A Northern Region Championships, and won the Yuba-Sutter Invite. 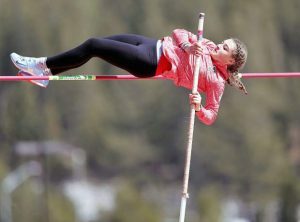 North Tahoe’s Jillian Ferre was named to the Nevada Interscholastic Activities Association / One Nevada Credit Union Top 10 Student-Athletes of the Year for Northern Nevada. On the slopes, she is one of the area’s top up-and-coming alpine skiers. Ferre spent most of the winter competing nationally, racing in the North American Cup and in other International Ski Federation events. During the season she’s had several top-five finishes. Her best result came at a National Junior Race at Alpine Meadows where she finished second in slalom. 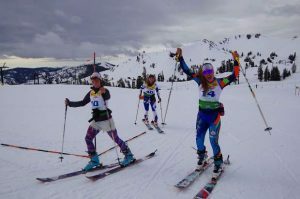 The two athletes selected from North Tahoe are the most for school since the award was first handed out in 1996. Mercogliano and Ferre are the seventh and eighth student-athletes chosen from North Tahoe. Coach Warren Mills was also selected from the school in 2014.